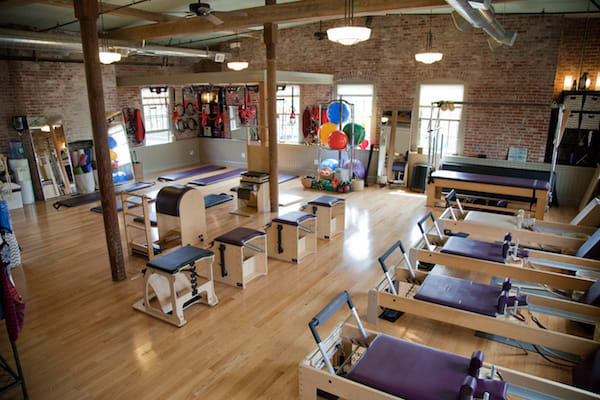 Claire Baione has been teaching as a certified Classical Pilates instructor since 2010. 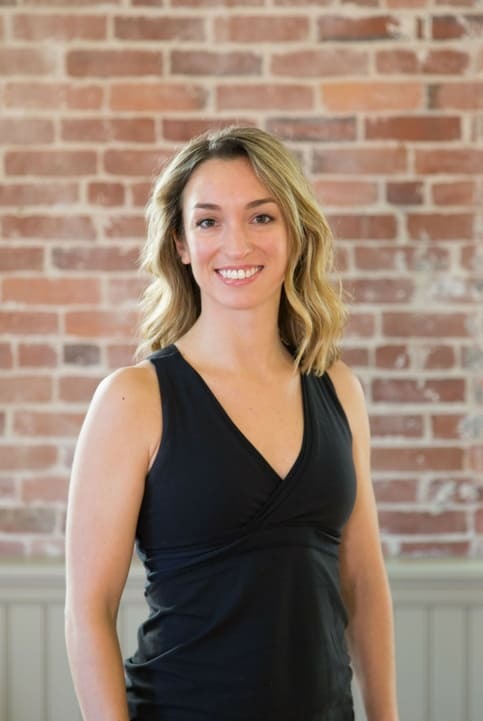 As a part of the team at Every Body Pilates since 2013, Claire holds the role of Lead Night Time Teacher, facilitating communication between clients, teachers and management. She first found Pilates while studying dance in college. Experiencing how it supported and helped her dancing, she began training with Stefan Knight at Vineyard Pilates and Bodywork, where she received her certification. 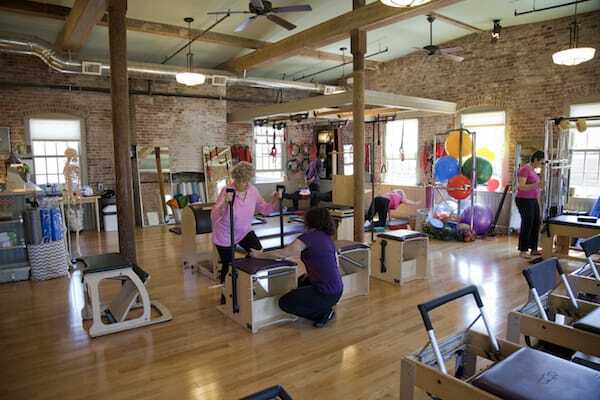 Pilates helped and continues to inspire Claire to have a deeper sense of how her body functions, helping her gain balanced strength, flexibility, and stamina. 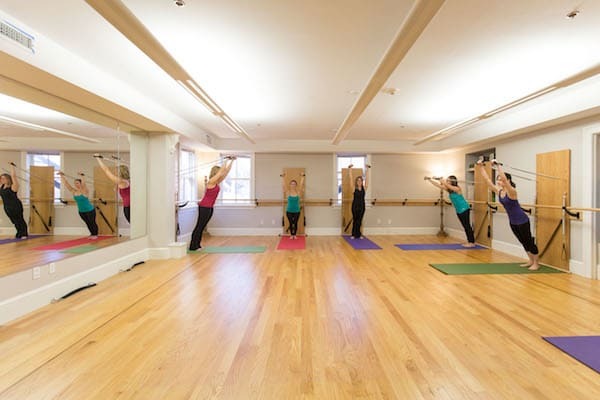 Claire enjoys empowering her clients with the understanding of one’s own body, leading to a healthy, integrated self. She holds her B.A. in Dance from Dean College and has performed professionally with several dance companies. Claire continues to teach dance and perform.